This entry was posted in indexBottomRight on October 19, 2010 by admin. This entry was posted in indexBottomLeft on October 18, 2010 by admin. 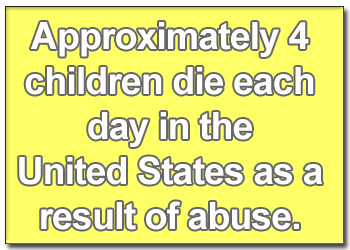 Welcome to the crusade against child abuse. We are a group of believers. We believe that it is possible to break the chains of abuse with the right educational programs, the right awareness campaigns, stricter abuse laws, the right support for those that fight abuse and help rehabilitate the victims of abuse. And most of all we believe in hope and love….which is what every child victim of abuse deserves. Thank you all for your thoughts, prayers, various types of support – and mostly for showing a ton of HEART and sharing HOPE with our nation’s children. This entry was posted in indexTopLeft on October 18, 2010 by admin.